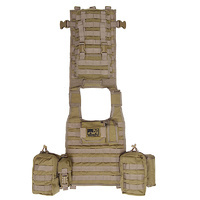 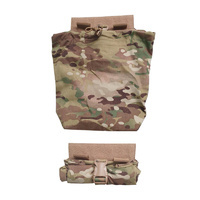 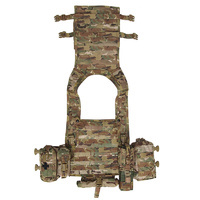 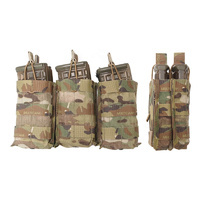 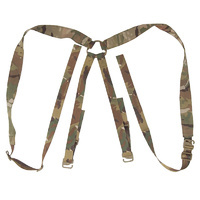 The "Slick & Tight" Leg Panel is designed to be a low slung modular platform that is attached to the SORD Duty Belt to hold additional equipment. 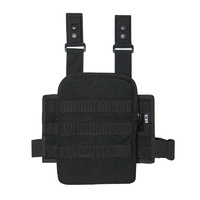 Foam lined and ultra strong, the S&T is a comfortable way to keep things you need handy, down low and easily accessible. 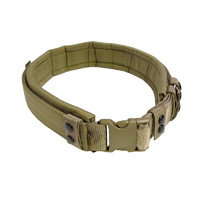 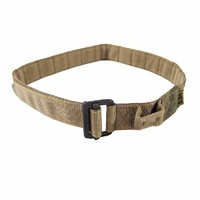 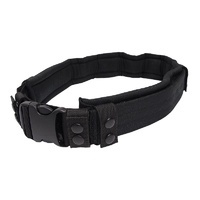 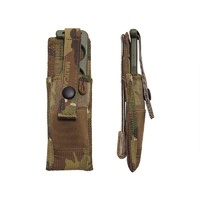 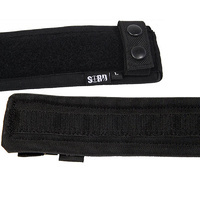 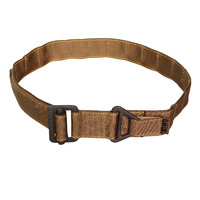 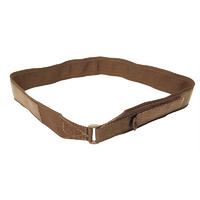 Two thick adjustable Velcro and elastic bands that snap closed each with a single large plastic buckle will hold the panel close and minimize movement. 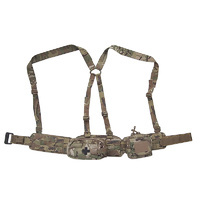 Adjustable for height also allows this rig worn by virtually anyone. 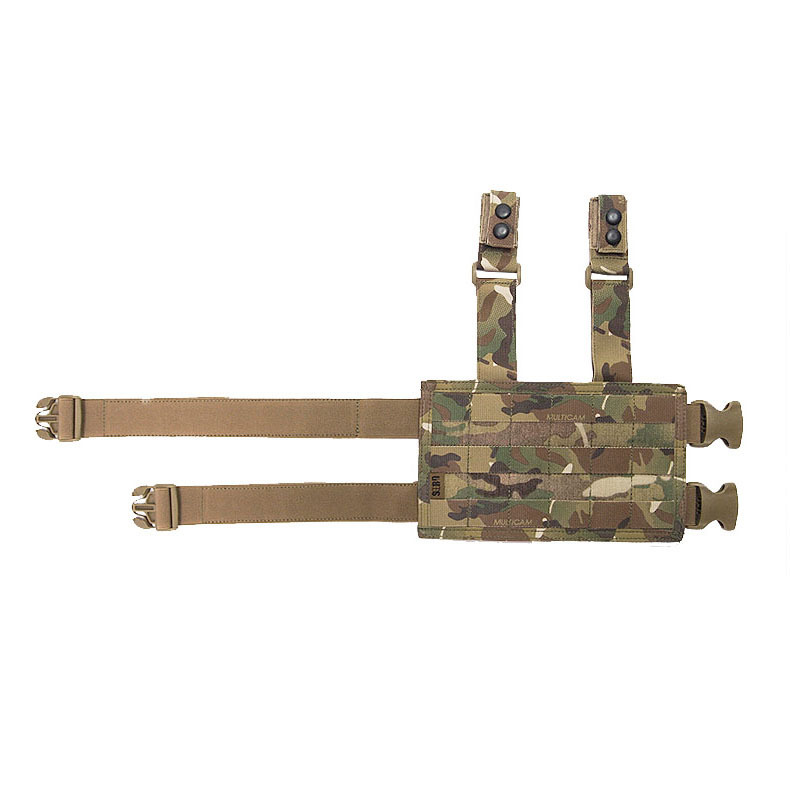 The S&T Leg Panel requires a solid, non flexing belt to function properly.